Let’s look at a videogame and see what’s going on with it. Chances are this isn’t going to be a recent release. Exploring games that are few years old but not old enough to be retro, finding the good in games that are otherwise dismissed. When something nice happens with the moon I will write about the moon because the moon is the best place. It is perfect and doesn’t care what your aunt thinks about it. It’s the moon. 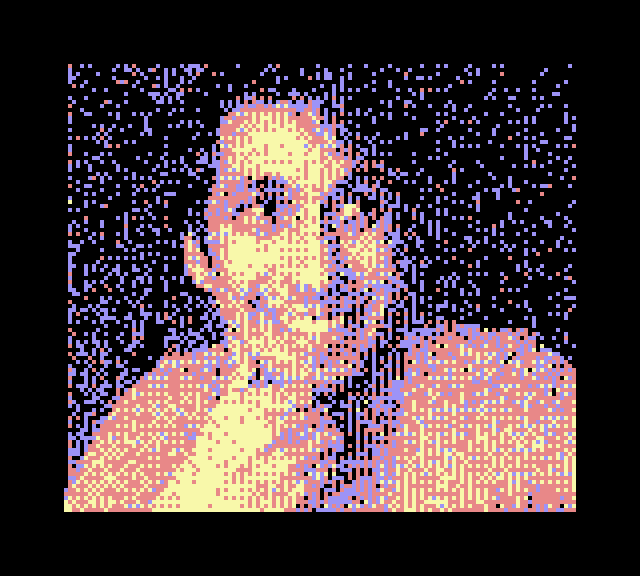 Born during a cosmic event when Satellaview waves bounced off the moon and irradiated a human Canadian, Victor is a lover of games and the ways we talk about them. He is a professional actor and thinks more people should play Live-A-Live. If you have any questions, comments, corrections, input, ideas, recommendations, or just need a friend to talk to about Klonoa, get a hold of Victor on Twitter:@victorehunter.